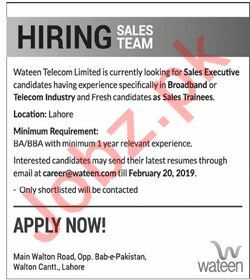 Wateen Telecom Sales Executive Job Opportunities in Lahore. 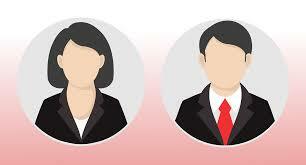 Candidates should have bachelor degree with at least 1 year of experience in telecom industry to apply for the posts . You can apply online at vacancy after registering at http://www.jobz.pk site.